Dubai, UAE, 19 March, 2019: With Mother's Day around the corner; treat the most special woman in your life to an exquisite collection of fine fragrances from homegrown luxury fragrance brand Sawalef Perfumes. 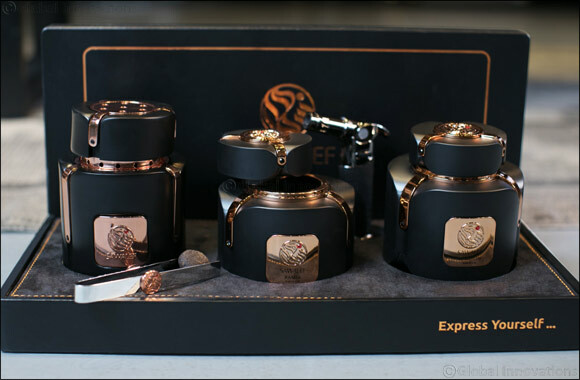 The prized perfumer is launching three classic fragrance and bakhoor sets specially for Mother's Day, including the Sawalef Private, Sawalef Perfume and Sawalef Almajles Set. Next Story : The essence Guide to a Mother's Day done right!